Low volatility slots pay out often. However, to make up for this abundance of winning spins the payouts are only ever going to be small. The payouts are usually considered to be just enough to keep you going with gameplay, you’re never going to win big on these online slots but neither are you going to lose big. Low slot game variance games are ideal for players who want to enjoy a game over a long duration, or who do not wish to spend too much money. The gameplay is extended with a low volatility slot thanks to the frequent wins, which will replenish your money pot enabling you to keep playing. These slots are also perfect for players who can only handle a bit of risk. So, a game listed as medium on a slot volatility list is an online slot that falls between low and high volatility. 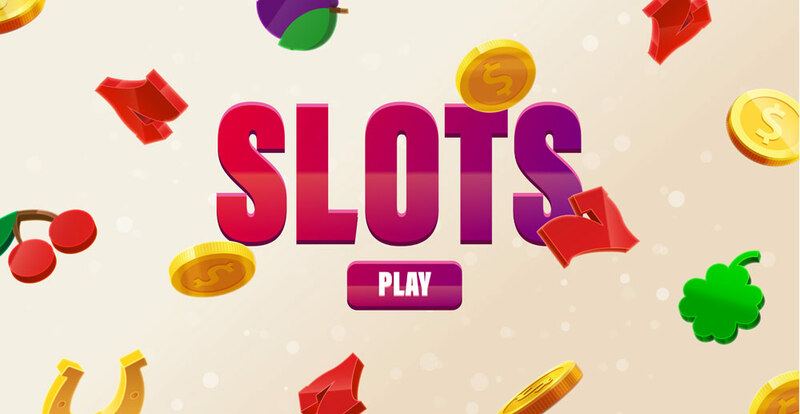 When you play these types of slots you have chances at making big wins but they also make frequent small payouts, although this will be noticeably less often than a low volatility slot. Medium volatility slots might suit players who have a higher budget, might want a relatively long gameplay and who like a little bit of excitement or risk. The main problem with this level of slot volatility is that you never can be sure what you are going to get. Size of the payouts can vary enormously so playing slots of this nature can be a bit like entering the unknown. 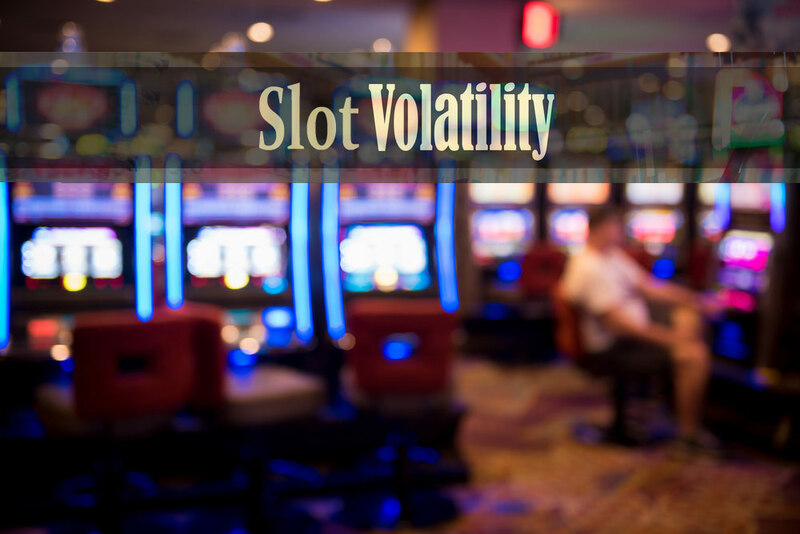 You might have got the hang now of what this slot volatility thing is all about but just in case, high volatility slots are for those players who really enjoy risk. These online slot games offer big payouts but these payouts will be less frequent and you might need to bet more money to play. To enjoy slots with a high slot game variance, you either need to love risk or have a good pile of money that you are happy to burn through as you can often be in a situation where you are making lots of spins before a payout occurs. When a payout does happen it is likely to be big, but it could take you a while to get there and if you don’t have the budget, there’s the risk that you might not make it. How can you spot the slot volatility? The best way to tell what the slot game variance level is is to refer to a slot volatility list because the only other way to tell is to actually play the game. Online casinos don’t often like to advertise the variance levels because they don’t want to dissuade players from playing any of their games, but there are people out there who have done some work on calculating the levels on your behalf. If you would like to determine the level by playing a game you need to examine what the online slot is doing over around 200 spins. You could always do this in practice-mode in order to save money. Keep track of how often it pays out, remembering that little and often is likely to be low variance, a slot offering no pattern to payouts is likely to be medium variance and a slot making big payouts less frequently is likely to be a high variance slot.